It'll be really sad to let you go! Oh, that is so pretty! Happy birthday Neal. I am already dreading watching the finale. I am so going to cry. 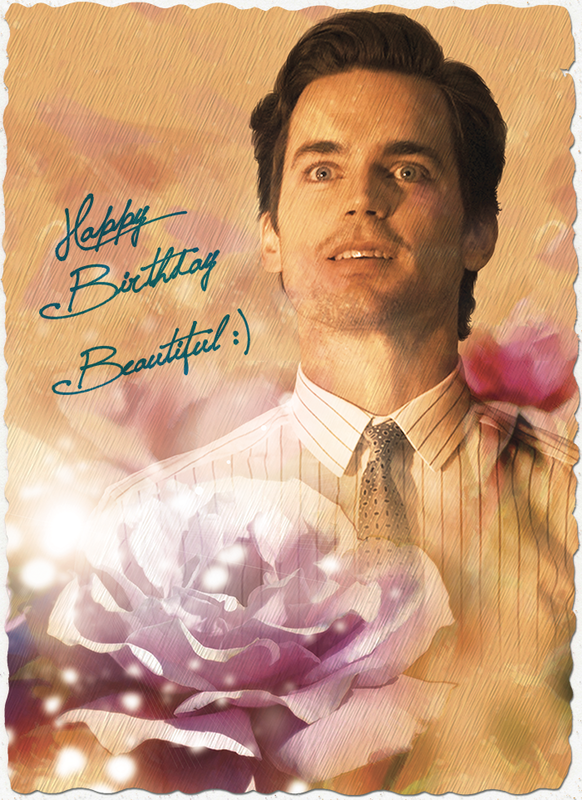 And yes, somehow I think it's Neal's doing that we got the renewal on his birthday. He made himself that pressie, the sneaky boy! Aww, did he have to chase poor Satchmo, who had ribbons wrapped around his tail?